It’s inevitable that with Australia’s growing urban density, there’ll be an increasing necessity for mixed use developments both in our cities and suburban areas. Our Associate Director, Mark Eden, shares the growing opportunities for mixed use developments, and how to design spaces that have high amenity and engage with their users. What are the changes you’re seeing in the retail and commercial sector? The huge change is that there are now many more options for customers to interact with retail. There’s a constant battle between bricks-and-mortar stores and online, but I believe physical stores remain highly relevant – people still like human interaction. What has come out of the debate though, is that the customer has the ultimate choice. We’ve recently started seeing a greater shift towards pairing retail and commercial offerings with sectors or services you traditionally wouldn’t expect. The mixed use sector is no longer made up of retail on the ground floor, parking above, and residential apartments at the top. Retail changes are due to customers’ expectations being much higher than ever before – they vote with their feet and simply take their business elsewhere if the product/ambiance/access/experience doesn’t suit them. In Victoria, and Australia more broadly, there are increasingly more places to get similar things – it’s no longer about being the most convenient – you’ve got to offer something else, something different. Some of the major retailers are struggling with this – the internet has played a big role in this change. Perhaps physically going into a store is no longer the most convenient way to buy. So we, as architects and designers, need to define and create an experience that’s more engaging and inviting. We have to create something memorable enough to encourage repeat business. How is the increasing population in urban centres affecting retail and commercial developments? As the prices of inner-city land have skyrocketed, developments now truly have to maximise their potential and flexibility. Many developments just won’t stack up anymore unless they’re offering more than just a retail or commercial component. The increase of mixed use developments will impact land zoning, where purely commercial or residential zoning may no longer be accurate. How do you design for the changes and the increased complexity of sites and briefs? The design culture of retail and commercial architecture is shifting to put a greater emphasis on ‘placemaking’. 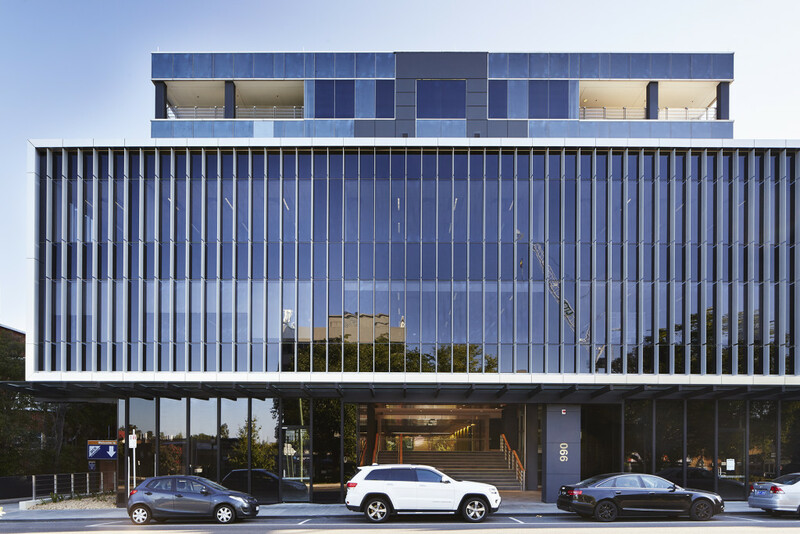 Our recent experience in mixed use highlights two key factors driving placemaking: a stronger focus on user experience and atmosphere, and the colocation of allied or complementary services and facilities. When successful, mixed use developments can establish an identity for a neighbourhood or place through architecture. Community spaces together with food and drink offerings are now also considered an integral and appealing part of developments. One of my favourite design features, which is often forgotten or neglected, is well considered and beautiful landscaping. In an urban context, this is critical in providing a pleasant and successful environment for both patrons and residents. It’s all about amenity for residents and users of mixed developments. Whether it’s incorporating luxurious hotel-style facilities, designing green space in or on buildings, or sophisticated retail leasing – we need to increasingly consider changing lifestyles and how people are now using space. Town Centre including supermarket, commercial offices, medical suites and medical imaging. 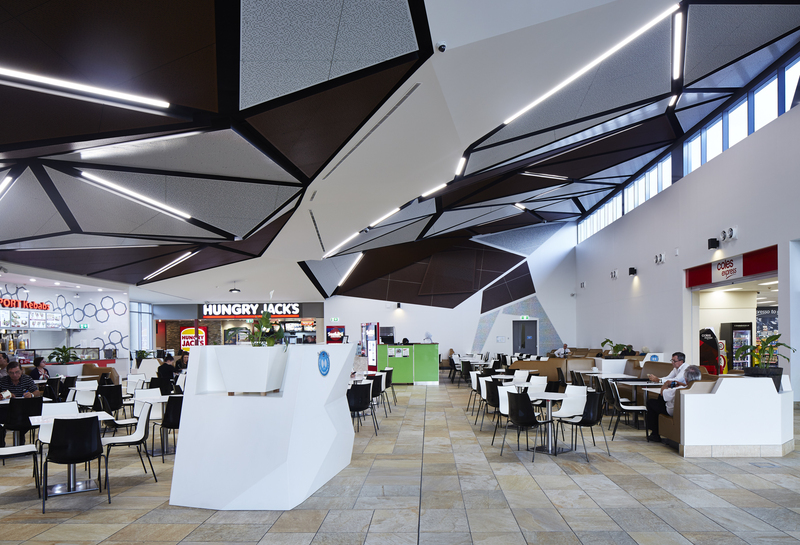 How has the colocation of services and facilities changed from traditional retail and commercial design? While residential and retail functions have coexisted harmoniously in the mixed use sector for years, we’re now seeing a shift to include specialist commercial or medical services, and retirement living or independent living facilities. Education is no longer just campus based. Melbourne, for example, is quite unique as we have many campuses within the city, but there’s a huge opportunity for more learning hubs. There’s no reason why these hubs can’t be placed within a shopping precinct or boutique office. This expanded range of functions supports the focus on placemaking – allowing us, as designers, to create specialised offerings and rich experiences. Our longstanding history of working across different sectors on a range of sites has taught us that the cross-pollination of sectors will only increase the user experience. 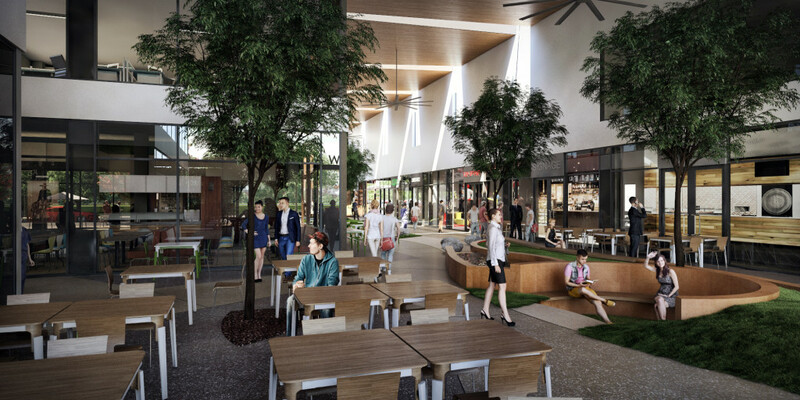 The colocation of services and facilities is progressively defining a new kind of mixed use development, opening up exciting opportunities for the retail and commercial sector. Where do you see the retail and commercial sector in 10 years? I don’t think it’ll be hugely different, though there will be a rapid rate of sector integration. Mark has had over 30 years’ experience on a diverse portfolio of major retail, commercial and mixed use developments, resorts and landscaping commissions across Asia Pacific, the Middle East and Europe.